2012 Olympics is under way. People from all over the world engage in athletic warfare to come out on top as champions. Countries gain bragging rights on having the finest athletes in the world. It’s no small feat. Everyone is giving it their all…no mediocrity, no average. Nothing less than remarkable and exceptional is accepted! It takes a different mindset, a different courage. An uncommon drive to achieve uncommon success, reaching CHAMPION level. At the end they get money, a few endorsements…and A GOLD Medal! What makes a gold medal special? A trophy significant? What’s the difference if you went to a trophy store and bought yourself a 1st place trophy or someone simply hands you a gold medal…Would that be just as exciting in comparison to if you actually went through a competition and earned that prize? Probably not. Today, many people want the easy way out, calling it working smarter and not harder. As a result more and more people feel discontent and unfulfilled in their lives. The true value of any prize is in the blood sweat and tears poured into it. It’s the gorillas and booby-traps within the process along the road of victory, success and greatness that gives any reward it’s worth. To an Emmy award winner, it’s not just a prize they receive. It’s the story behind it. The hours of labor, the hard work, the sacrifice, the creativity, the desire for excellence. You never hear an NBA or NFL champion talk about how expensive the trophy they won is. The trophy doesn’t make the game, but the game makes the value of the trophy! 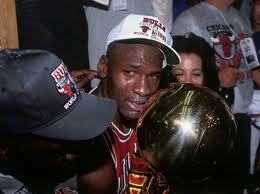 Michael Jordan won the NBA Championship trophy 6 times. He cried basically every time he won it. It couldn’t be JUST the trophy. He had one already! Sacrifice is the price tag of greatness. The Jesus Mind understands sacrifice. When you love what you do or love who you’re with…when you discover who or what you’re destined for, it should and it will cost you something! Money, time, emotions, inconvenience…But all the sacrifice is worth it all in the end when you get the gold. Be great. Sure, God calls you great, but greatness is shaped, formed and processed. No one suddenly becomes great. Greatness is not an accident. It is intentional! Champions do daily what losers do occasionally. Go for the gold! Aim higher. Expect more from yourself. The world needs you to shine as the prized trophy you are! Jesus Mind truth: You are the gold God worked for. You are the championship ring, you are the trophy, you are the olympic medal! Think about this…God made the rules, regarding the process of winning the hearts of His people back to Him. He could have made it easy. He didn’t have to have His Son Jesus pay such an extraordinarily high price of torture, betrayal and crucifixion to win us from sin and death. All Jesus needed to do was spill His blood and give up His spirit to save us. But God knew the value of sacrifice. Through it, He wanted to show you how VALUABLE you were to Him! Kris Vallotton states it best. “Anyone can give away something expensive, but only those who understand sacrifice can give away something valuable!” If it doesn’t cost you anything, it’s probably not worth that much to you. 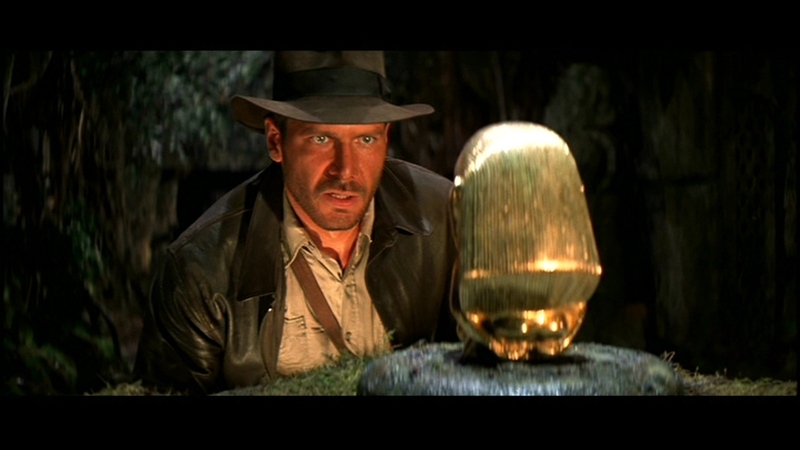 Gold is still worth more than rocks…because of how hard it is to find. I loved the argument here that God wants us to be great, in fact whether we are his children or not God makes nothing less than glorious since his very nature is glorious. Greatness requires commitment and sacrifice. We were made in God’s image. Our failure to aim for greatness is due to a lack of understanding of our own potential to be imitators as Paul told us to be.